Philadelphia-area collective, Total Occultic Mechanical Blasphemy, a.k.a. 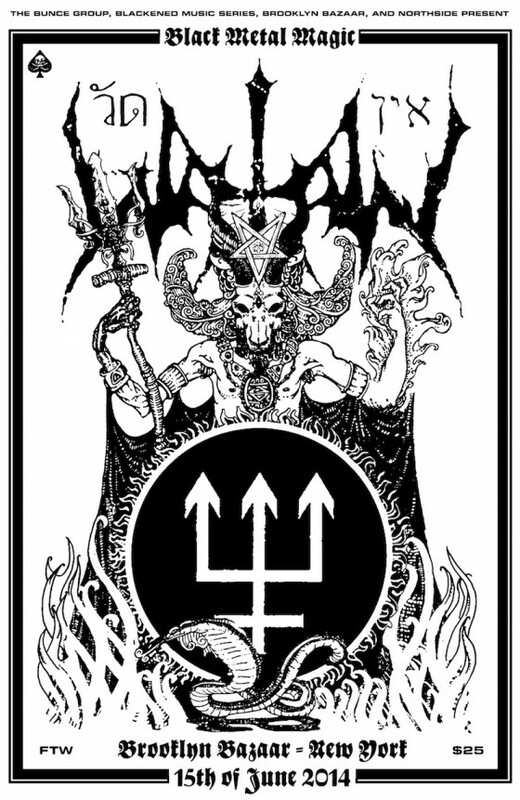 T.O.M.B will conduct a rare live ritual this week, as the obscure collective has been confirmed as opening support for the mighty Watain. A sect which shares members with occult folk/noise band, Dreadlords (Not Just Religious Music), T.O.M.B. specializes in creating transcendental and disparaging ritualistic noise compositions and purely horrific soundscapes. 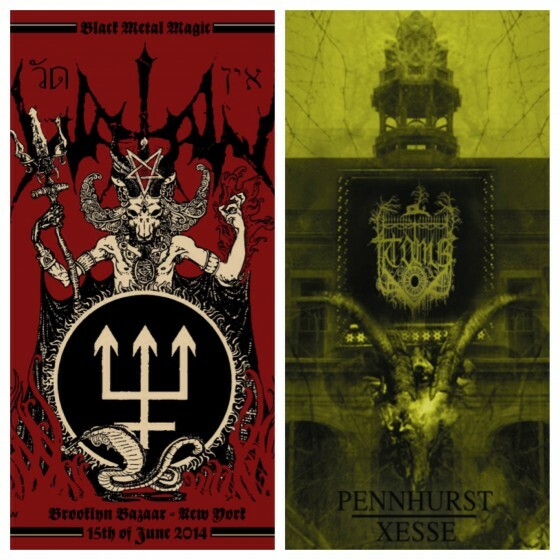 As Swedish black metal masters Watain make a one-off outdoor US appearance at the Brooklyn Bazaar, this Sunday, June 15th, their pyro-infused nighttime set will be preceded by the occult black/industrial intoxications of T.O.M.B., who will be performing material from their recently re-released Pennhurst / Xesse album. Containing two of out-of-print recordings from T.O.M.B., Pennhurst / Xesse bears over an hour of nightmarish harshness and ethereal disturbances, much of which was executed and captured in abandoned mental facilities and prisons. 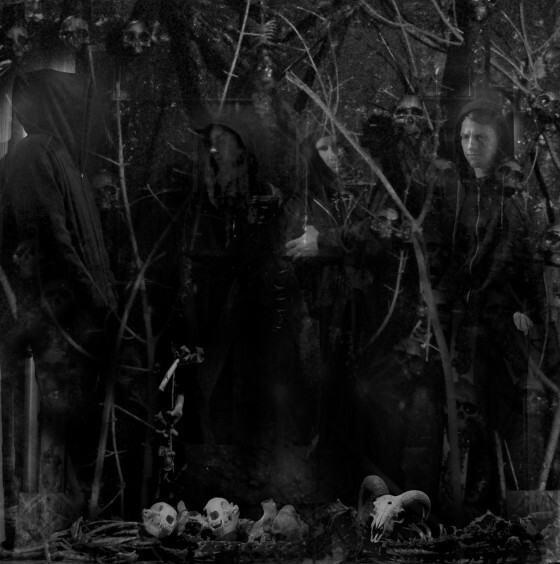 Devotees to the arts of Nekrasov, Gnaw Their Tongues, Nordvargr, Melek Tha, Wormsblood, Wolfskin and other gruesome worship of harsh, sonic, sound manipulation, come, worship. Stream all of Pennhurst / Xesse and order the six-panel digipak and digital versions of the album HERE. New material from the band will be carried forth from the crypts later in 2014 by way of T.O.M.B.’s brand new full-length, Fury Nocturnous. A label destination and street date will be declared in the coming weeks. A video for the upcoming album’s track “Abysmal Channeling,” featuring Hell Hammer & Mamheim of Mayhem, has been posted in extreme advance of its release; view it HERE.